2017 Philippines 1-Piso ASEAN Commemorative Coin. This past week the Bangko Sentral ng Pilipinas (BSP; the Philippines Central Bank) announced that commemorative coins are legal tender and can be used to purchase good or services. The problem began as people were using coins that were meant as a commemorative and collectible issue for commerce. Since they were minted with permission of BSP and have a denomination, they are recognized as legal tender coins. Sometime in the future, BSP will demonetize the coins as they have done with all past issues. Unlike the United States, not every coin or currency note produced by the world mints and central banks are legal tender. However, it is a story that keeps occurring as the world mints use commemorative and bullion coins to boost sales. Recently, there was an issue in Canada with the Royal Canadian Mint’s $20 for $20 program. Beginning in 2011, the Royal Canadian Mint began to sell silver coins with the face value of $20 for $20 tax-free. When the price of silver dropped not only did Canadians return the coins but they tried to spend them. Aside from the falling revenues caused by the return of the coins, Canada does not require merchants to accept all legal tender coins. When some Canadians tried to spend the $20 coins, the Bank of Canada had to issue a statement to stop the practice and threaten to demonetize the coin. Demonetization would have hurt the secondary market on top of the falling price of silver. Nearly every country in the world, except the United States, demonetizes previous issues of coins and currency. A recent example was this past year when the Bank of England demonetized the old “round pound” when the Royal Mint issued the new 12-sided pound coin. The only United States coin to ever have its legal tender status revoked was the Trade Dollar. The Trade Dollar was minted to compete with other silver coins for trade with East Asia beginning in 1873. Although not intended for the United States trade market, it began to find use, especially in the west. To control its use, the Trade Dollar was demonetized in 1876. The coin regained its legal tender status as part of the Coinage Act of 1965, the law that introduced clad coinage and ushered in the “modern era” of United States coins. Every coin produced by the U.S. Mint can be used as legal tender at their face value, although it would be foolish to spend an American Gold Eagle one-ounce coin for its $50 face value since its gold content would be worth more! The Federal Trade Commission (FTC) published the “Final Rule of its Rules and Guidelines” for enforcing the Hobby Protection Act (16 CFR Part 304) to include the provisions of the Collectible Coin Protection Act (Pub. L. 113-288) that was signed into law by President Obama on December 19, 2014. It is the job of the FTC to provide support to enforce the Hobby Protection Act. When updates are made to the law, such as the Collectible Coin Protection Act, the FTC is required to figure out how they will implement the law. Executive agencies, like the FTC, is required to write regulations that conform with the law and legal precedent, announce them to the public, allow for public comment, and then publish the file rule. On October 14, 2016, the final rules that the FTC will use to enforce the Hobby Protection Act was published in the Federal Register (81 FR 70935). Since this is the final rule, the section begins with explanations and commentary about the information received from the public comments. What appears to be troubling is that the FTC rejected comments from noted numismatists that there should be a rule to cover the manufacturing of fantasy coins. Fantasy coins are those that were not manufactured by the U.S. Mint. An example cited was the manufacturing of a 1964-D Peace Dollar “FANTASY” since the coins were never officially manufactured. Although the coins were struck, they were considered trial strikes and subsequently destroyed. Daniel Carr is a mechanical engineer who also studied computer graphics and later turned it into an art career. 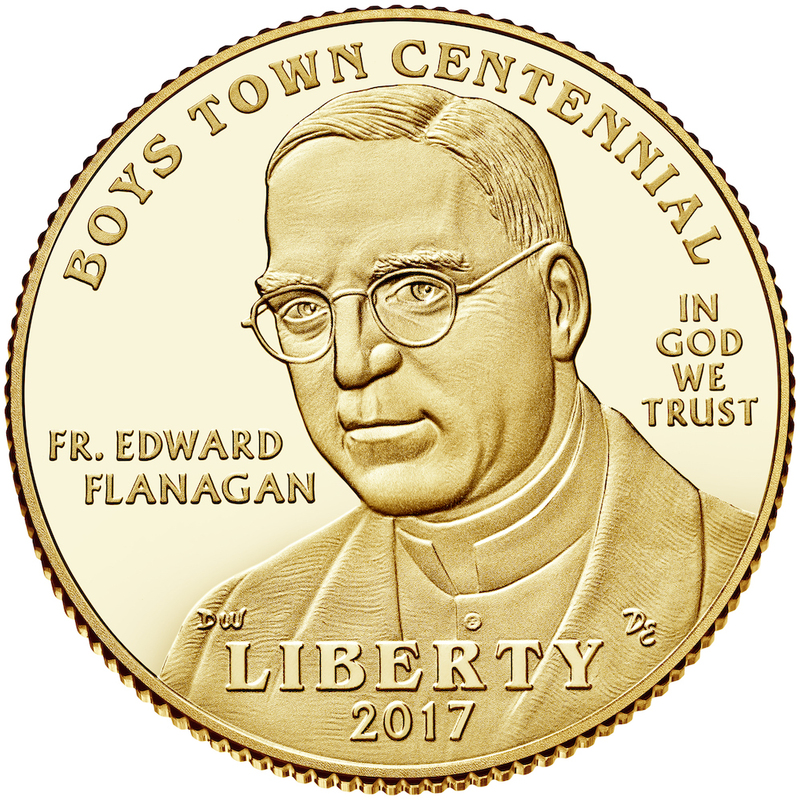 He had entered U.S. Mint sponsored competitions for coin designs that have been used on commemorative coins. Carr is the designer of the New York and Rhode Island state quarters and his design was used as the basis of the Maine state quarter. Carr had bought surplus coining machines from the Denver Mint, repaired them, and had been using them to strike fantasy coins. One of his fantasy coins was the 1964-D Peace Dollar. Over 300,000 coins were struck in 1965 at the Denver Mint anticipating its circulation only to be destroyed after congress disapproved of the way the Mint was allegedly handing the program. 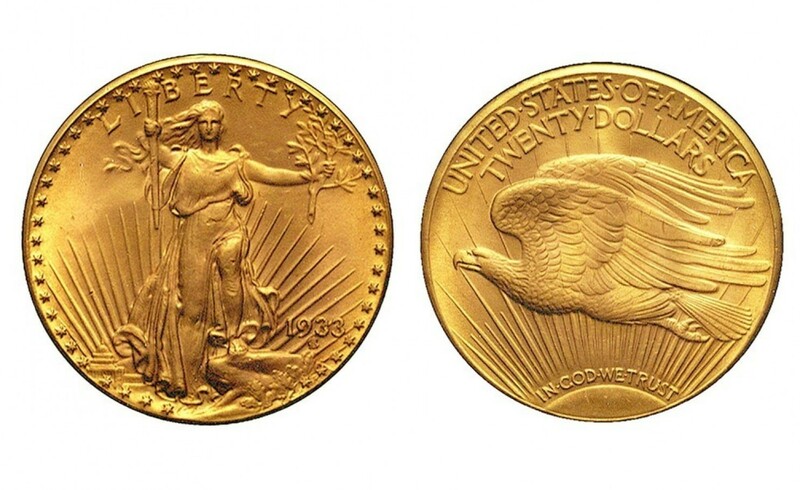 Some believe that some coins have survived, much like the 1933 Saint-Gaudens Double Eagle. But like that famed double eagle, it would spark a legal battle if a coin would surface. Capitalizing on the story, Carr struck his own versions with varieties, errors, and finishes. He sold them as fantasy coins but were not marked in any way. Advertising and writings from Carr explicitly call them fantasy coins, but what about future sellers? Many numismatic industry experts who have seen how Chinese counterfeits have damaged the hobby, wanted the FTC the rule codified so that it would force someone like Daniel Carr to mark his fantasy pieces appropriately. Carr continues to manufacture fantasy pieces based on designs of actual coins changing the date. Recently, Carr has produced Clark Gruber fantasy products with modern dates without the word “COPY” imprinted on the coin. While Clark Gruber gold pieces were never legal tender, there were allegedly pattern pieces of Presidential dollars that included the required inscriptions and included a denomination. There was no indication on the coins that they were not legal tender even though Carr marketed them as medallions. The purpose of the CCPA was to prevent counterfeit coins from misleading the public. Carr has allegedly jumped over that line joining the Chinese counterfeiters in an effort that will mislead the public with the apparent blessing of the FTC. Sources I contacted were not encouraged by the FTC action. It was noted that when Carr’s 1964-D Peace fantasy dollars were reported, the FTC did not take action. The new rules go into effect on November 16, 2016. NOTE: Normally, I will include links and other details to the items I write about so you can read more. However, because it is my opinion that what Carr has done violates every spirit that the Hobby Protection Act stands for, I will not provide links to dignify his efforts. I wholeheartedly believe that if similar coins were brought into the United States from abroad, especially from China, the FTC would act to protect our rights under the Hobby Protection Act. However, since Carr previously provided art to the U.S. Mint, it is likely the government may be trying to spare its own embarrassment. Collectors of ancient coins need your help! Here we go again… the government want to take your ancient coins away from you. This is different from other conspiracy theories because since there is no mechanism for them. Here, foreign governments are working in collusion with the United States Department of State Cultural Property Advisory Committee (CPAC). The problem with CPAC is that it is not a real committee. They are largely a rubber-stamp part of the State Department’s Bureau of Educational and Cultural Affairs kowtowing to any foreign government who feels that items found in their country have been stolen from regardless of the evidence. This includes common ancient coins or coins that were removed from circulation long before the existence of the 1970 UNESCO Convention that created this situation. If you want to read a more extensive discussion on the problems facing collectors of ancient coins, read my post “An ancient dilemma” from 2014. The information comes from the Ancient Coin Collectors Guild (ACCG). Even if you are not a collector of ancient coins you should appreciate that the problems with governments wanting to stop your hobby. If they go after the ancients, what is to prevent these countries from trying to recall obsolete money? We need to support the ACCG and the community to prevent overreach by foreign governments and a committee who does not care what the coin collectors think. You may ask, why bother to comment—when Jay Kislak, CPAC’s Chairman at the time, has stated that the State Department rejected CPAC’s recommendations against import restrictions on Cypriot coins back in 2007 and then misled both Congress and the public about its actions? And isn’t it also true that although the vast majority of public comments recorded have been squarely against import restrictions, the State Department and U.S. Customs have imposed import restrictions on coins anyway, most recently on ancient coins from Bulgaria? Simply because, our silence allows the State Department bureaucrats and their allies in the archaeological establishment to claim that collectors have acquiesced to broad restrictions on their ability to import common ancient coins that are widely available worldwide. And, of course, acquiescence is all that may be needed to justify going back and imposing import restrictions on more recent coins that are still exempt from these regulations. How do I comment? Go to https://www.federalregister.gov/articles/2016/08/10/2016-19018/notice-of-meeting-of-the-cultural-property-advisory-committee to submit short comment just click on the green box on the upper right hand side of the above notice that says “submit a formal comment” and follow their directions. Whether the application of import restrictions is consistent with the general interest of the international community in the interchange of cultural property among nations for scientific, cultural, and educational purposes. Be forceful, but polite. We can and should disagree with what the State Department bureaucrats and their allies in the archaeological establishment are doing to our hobby, but we should endeavor to do so in an upstanding manner. Please submit comment just once, before the deadline on September 30, 2016. Earlier this months the Third U.S. 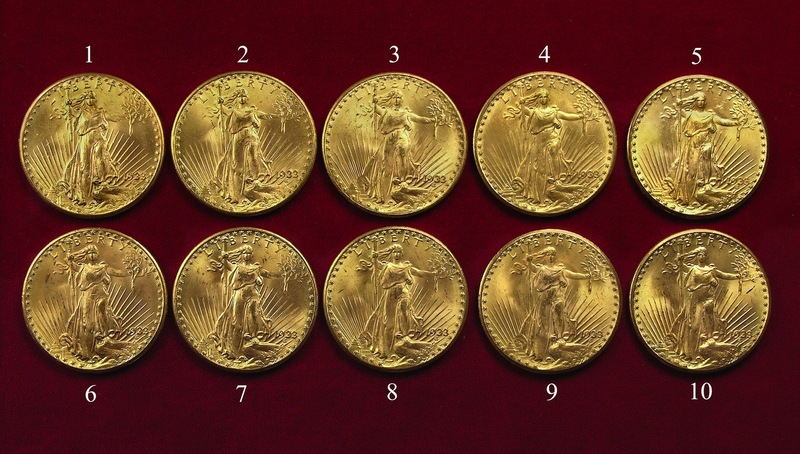 Circuit Court of Appeals ruled on the procedural appeal that the ten 1933 Saint-Gaudens Double Eagle gold coins did not have to be returned to the Langbord family. This is a case that has been ongoing for ten years following the “discovery” of ten 1933 Saint-Gaudens $20 gold Double Eagle coins by Joan Langbord, the daughter of Philadelphia jeweler Israel Switt. Following the auction in 2002 of the only legal Double Eagle for a single coin record of $7,590,020 (since broken), Langbord claims that she found ten 1933 Double Eagles in a safe deposit box where Switt stored the coins. Langbord reported the find to the Mint to “attempt to reach an amicable resolution of any issues that might be raised.” When Langbord gave the coins to the Mint to be authenticated, the Mint confiscated the coins. Langbord retained Barry H. Berke, the attorney who represented the plaintiffs in the case that resulted in the sale of the King Farouk coin. 1933 Saint Gaudens Double Eagle (obverse). Last sold for $7,590,020 in 2002. After adding her sons Roy and David as plaintiffs to protect the property since Joan is elderly, the case is finally heard in July 2011. The court handed down an unanimous decision against the Langbords. The coins are moved to the United States Bullion Depository at Fort Knox, Kentucky. Langbords appeal the trail to the Third Circuit where a three-judge panel vacated the forfeiture and order the government to return the coins. The government appeals and asks that the return order be vacated in order to appeal the decision. Rather, the Chief Judge of the Third Circuit will stay the order and ruled that the appeal will be en banc, meaning that the appeal will be heard before the entire bench of judges. In this round the government did not file in the proper time-frame and the Longboards appealed all rulings. The Third Circuit order the return of the coins but the government appealed the ruling again. On August 1, 2016, in a 9-3 vote, a full Third Circuit panel of judges ruled that they agreed with the government who argued that forfeiture laws were not applicable because the coins were already U.S. property and could only be surrendered. The majority also ruled against granting a new trial noting that the errors of the 2011 trial were harmless even though a previous three-judge panel ruled differently. A part of the government’s argument that is disturbing is that the they claim the Langbords are “the family of a thief” and should not benefit. Switt was never charged or convicted of a crime. 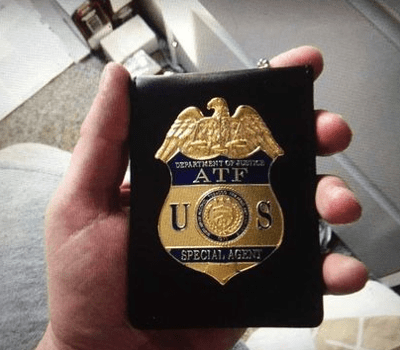 While there is significant circumstantial evidence that Switt was the private seller of the coins and probably worked with the Mint’s cashier, his role has not been legally proven in any of the cases regarding any of the Double Eagle coins. Although this sounds like a legal arm-twist, it is important not only for this case but for any possible case the government can levy against any citizen. It is not right, fair, or legal and a violation of rights. It is likely that the case will be filed to the U.S. Supreme Court for hearing in its next session beginning in October. Hopefully by then a ninth justice will be seated before hearing this case.